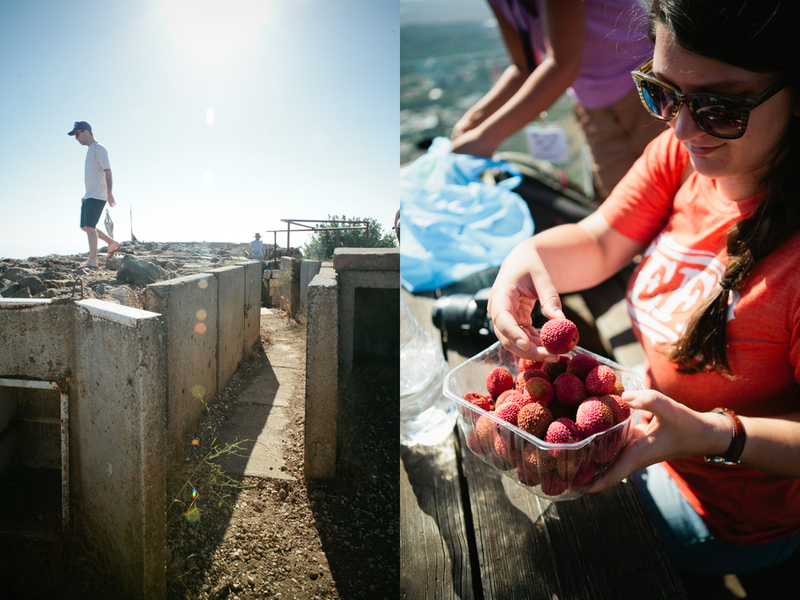 on day two we ate lychees and sat on a bunker on a hill for one of the best history lessons i ever done had. 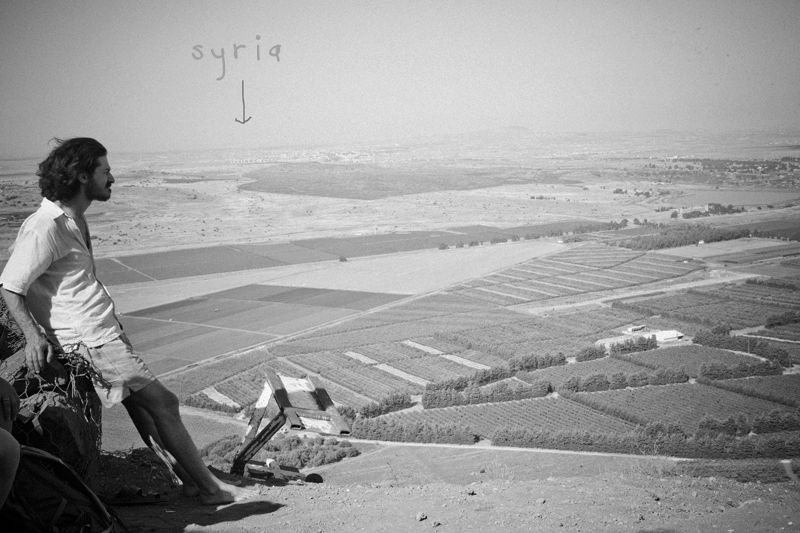 as we peered out over syria and the dmz and united nations territory, we learned about syria and all of the wild history that went down right where we were sitting. we learned about the political and military significance of that very spot and the gutsy ones in the group went down into the bunkers. not me. i just... took pictures of lychees to later make GIFs out of them. after the hill we toured the golan heights winery with a tour guide called shalom who sported a very fantastic beard. 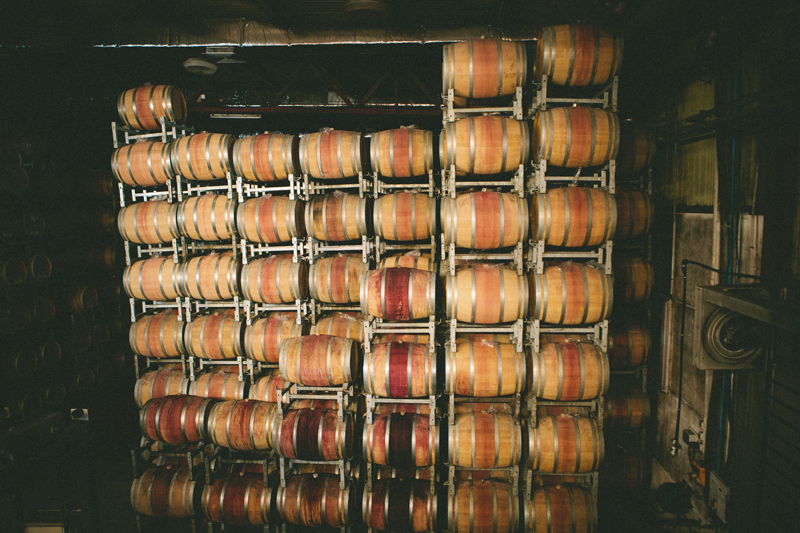 he taught us that, because israel hosts so many climates, they can produce many different kinds of wine. we tasted a few and my favorite was the muscat because when it comes to wines i just choose the ones that taste most like juicy juice.